Great Mail Days - Jan 14th 2019 — Deals from SaveaLoonie! It’s been a long time since I’ve done a mail day. The main reason, the mail has become significantly slower than it used to be. But does that really matter? 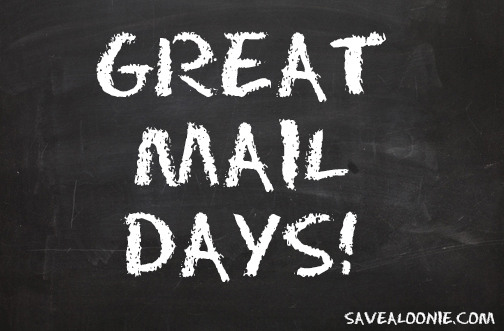 Our Weekly Mail Call in the SaveaLoonie Community is always one of our most popular posts. 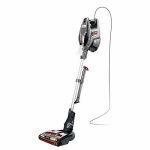 You all love seeing what others get – and I LOVE that! So I’m bring back my Great Mail Days Posts for 2019! Don’t worry – the Weekly Mail Call isn’t going anywhere for you to share your own Great Mail Days! And kicking things off, I have what is most definitely a GREAT Mail Day! A quick stroll to the mail box on this brisk Monday morning yield some AWESOME Freebies! Check out what I got! 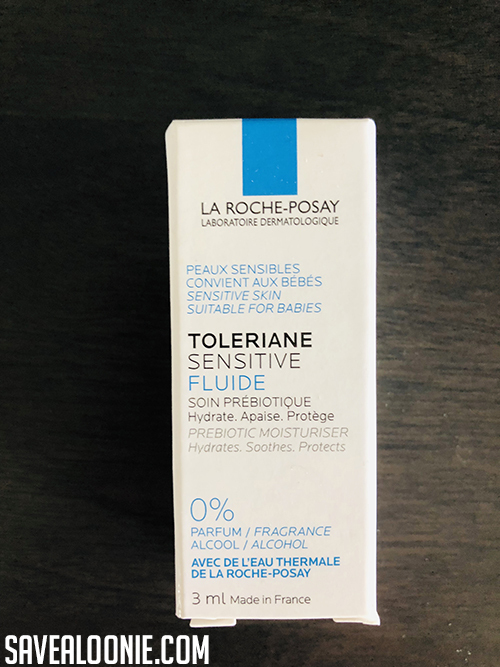 I received a FREE SAMPLE of La Roche-Posay Toleraine Sensitive from a promotion on their website in mid November (no longer available). I also received a SAMPLER BOX from MomResource! 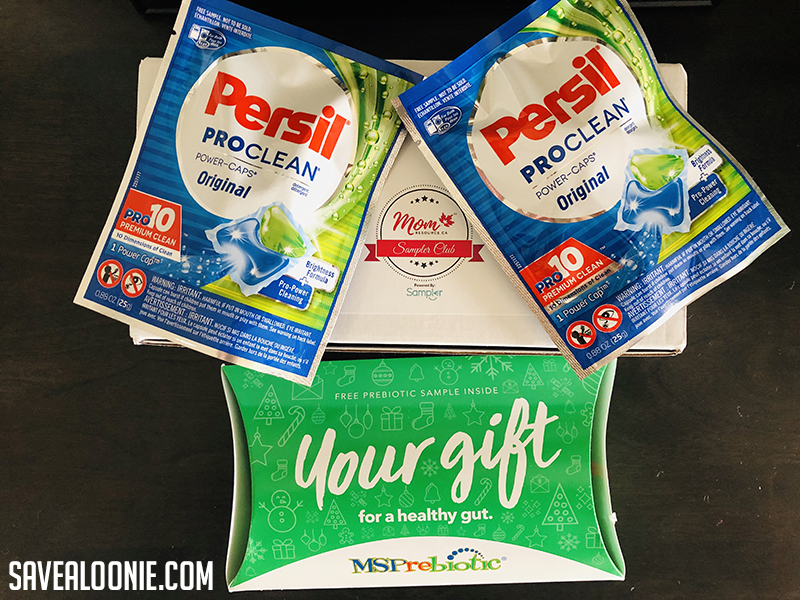 This sampler included 2 samples of Persil Laundry Detergent & a MSPrebiotics Sample Pack. These exact samples may not still be available, but make sure you sign up for MomResource and check for new samples available regularly! And lastly, the mother of all sample boxes! 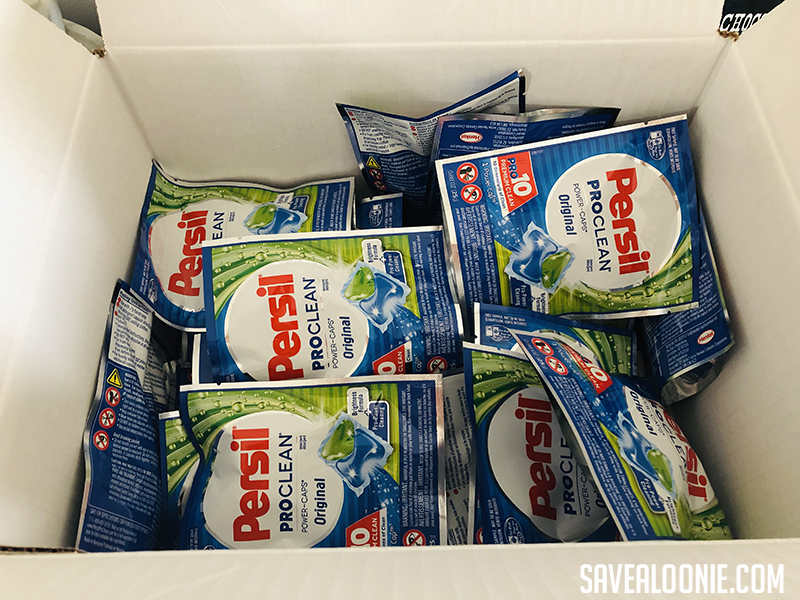 I received my HUGE BOX of 25 FREE Persil Laundry Detergent Samples from Sampler! There was much debate and discussion about whether or not we would actually receive a 25 pack or not, but I am SUPER HAPPY to say – WE DID! What did you get in the mail today? Share a photo with us! Want FREEBIES like these?! Take the 2019 Shopper’s Voice Survey for FREE SAMPLES, COUPONS & INSTANT SAVINGS!